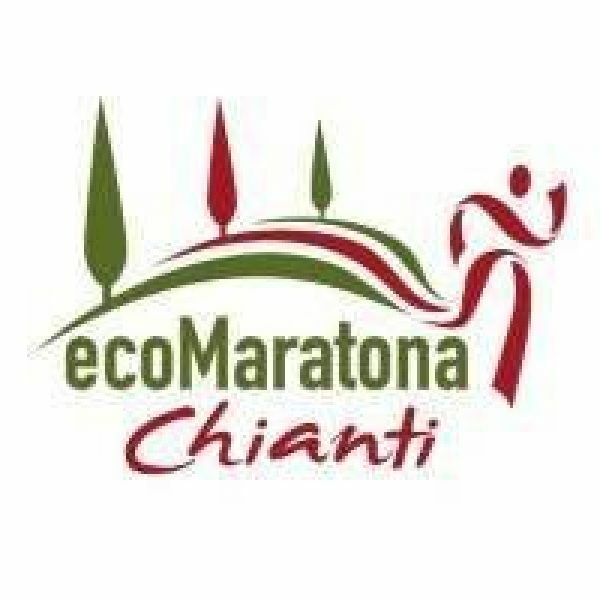 The 12th Ecomaratona del Chianti is 42 km is run on a mixture of roads and well maintained easy paths. 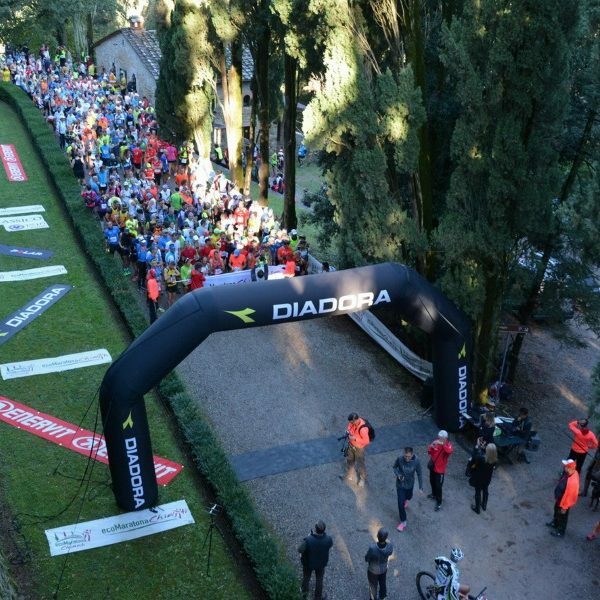 The race start is on Sunday 20th October 2019 at 9.30am from Piazza Marconi in Castelnuovo Berardenga. 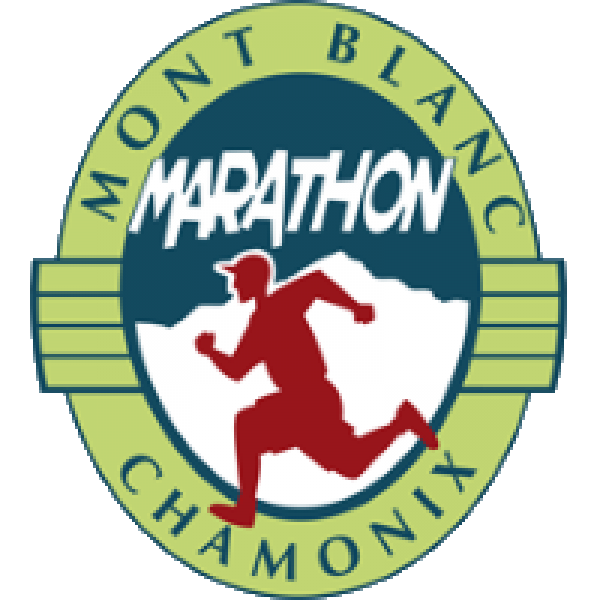 This marathon is suitable for those who want to get closer to the trail over long distances. Ideal for those who want to test themselves on the classic distance of 42 km but don’t want to run against time. 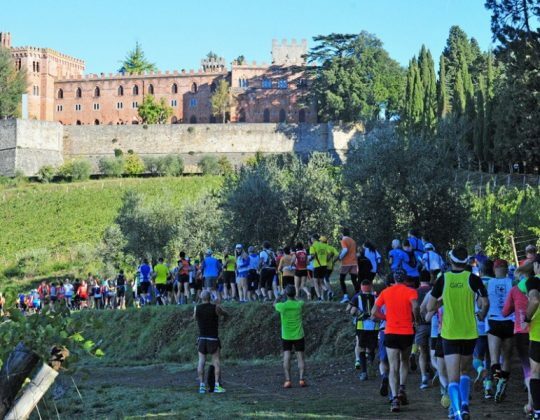 This marathon course takes you through breathtaking landscape in the Tuscany region. New to Sports Travel for 2019! Starting out easy, the route is gentle, but includes fast slopes which go through the silvery semi-desert landscape of Crete Senesi. 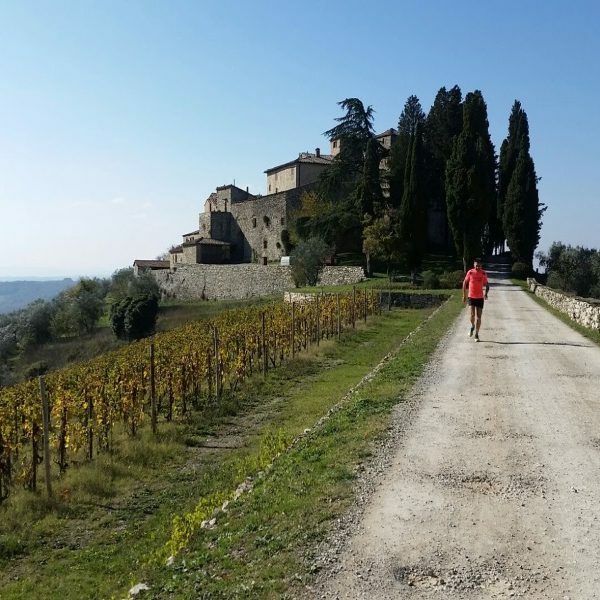 The trail crosses the Chianti vineyards,passing by beautiful small farms, villas,castles and delightful olive groves. Around the 8km mark a long incline begins, then the route alternates between short, flat stretches and easy slopes. after crossing Tenuta di Arceno, with its vineyards like perfectly-shaped sea waves and magnificent avenue of cypresses, you come back to the starting point. 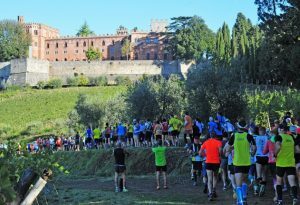 Please note that bookings for the Chianti Marathon are on a request basis. Booking confirmation can take 48 working hours from time of request. Please do not book any travel until we reconfirm the booking. Prices from €374 per person based on 3 nights, plus entry fee. Please click on the hotel options button. Transfers from airport to hotel and vice versa – prices on a request basis. 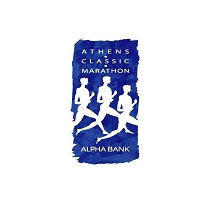 Marathon entry – €40 if booked by 30th April 2019 / €45 if booked 1st May – 16th Sept / €50 if booked between 17th Sept – 10th Oct. 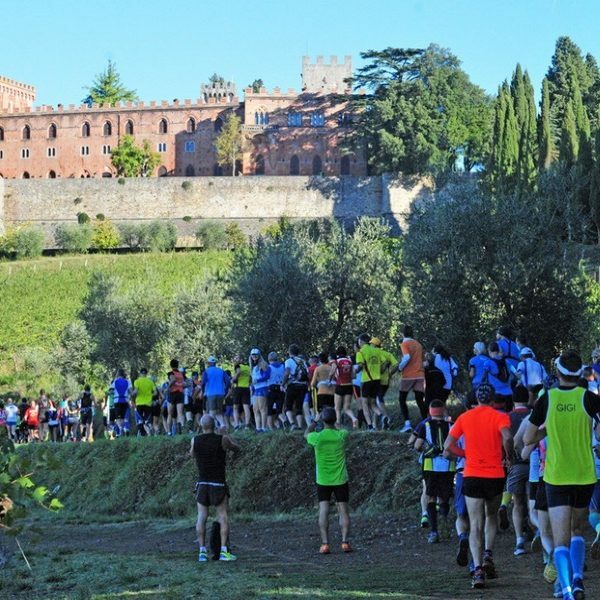 The first 5 km are flat along the main road, slightly wavy ideal for warming up, but with a minimal drop to reach the Castle of Cacchiano where you will find the first refreshment. 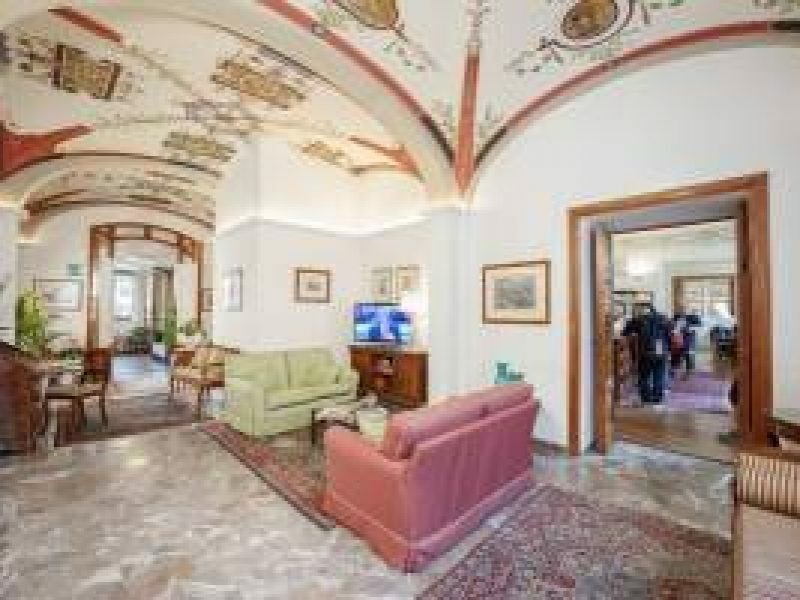 It is the ideal panoramic point both in the direction of Val d’Orcia and Siena and in the direction of the Chianti Radda and Gaiole mountains. Alt 505 meters above sea level. You will continue on a dirt road in a gentle climb towards the castle of Brolio, restaurant at km 15, alt 405 mt above sea level. Through the vineyard and forest we will arrive at the village San Felice , a Chianti Classico farm, spectacular also in the panorama, km 20 alt 415 mt slm Next to the cellar you will find the refreshment and the scents of the harvest and of the new wine. 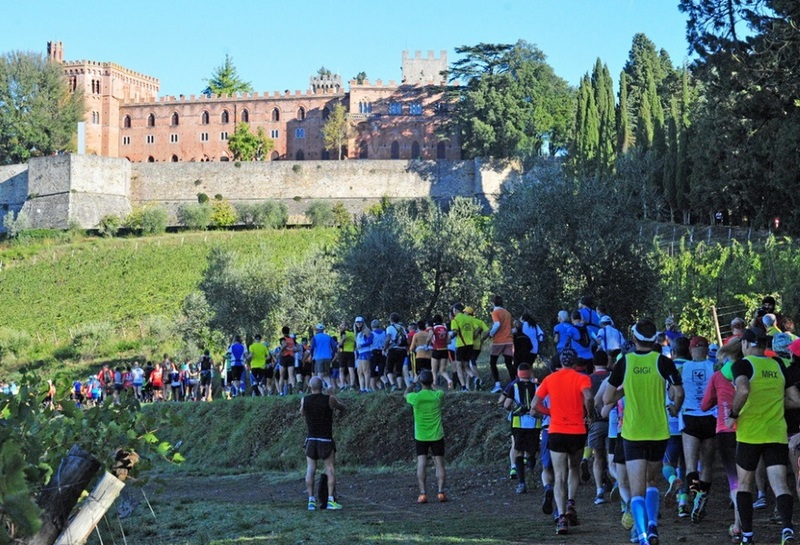 Continue in the direction of Villa a Sesta, in a short but steep descent, connecting to the 21 km route of the 2015 edition. 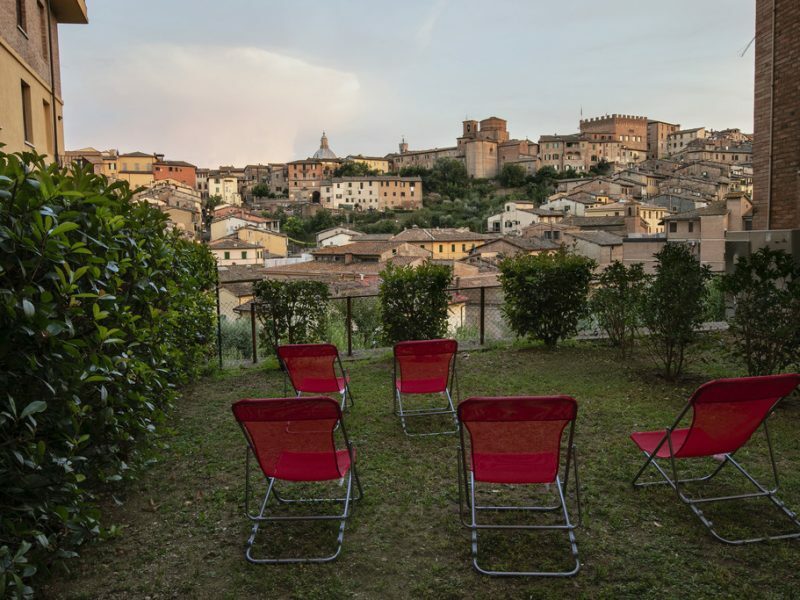 Always surrounded by a spectacular panorama you will reach the village of Villa a Sesta at 420 meters above sea level with a rich refreshment, organized by the friends of the Villa a Sesta, organizers of the legendary “Dit’unto”, street food event organized week before our event. From this point you will be connected to the old route of the marathon. You will find the long climb of 3 km that takes you to Campi 640 meters above sea level. Even if it is not continuous it is the turning point of the route, it must be faced with respect to avoid wasting energy. Campi is the highest point of the route and spectacular in the landscape, shortly after you arrive at the restaurant, organized by the friends of the Risorto di Buonconvento group and the hunters of Castelnuovo who host us in their hunting lodge. Continue downhill to the village of San Gusmè, a small village with an incredible panorama, 460 meters above sea level. 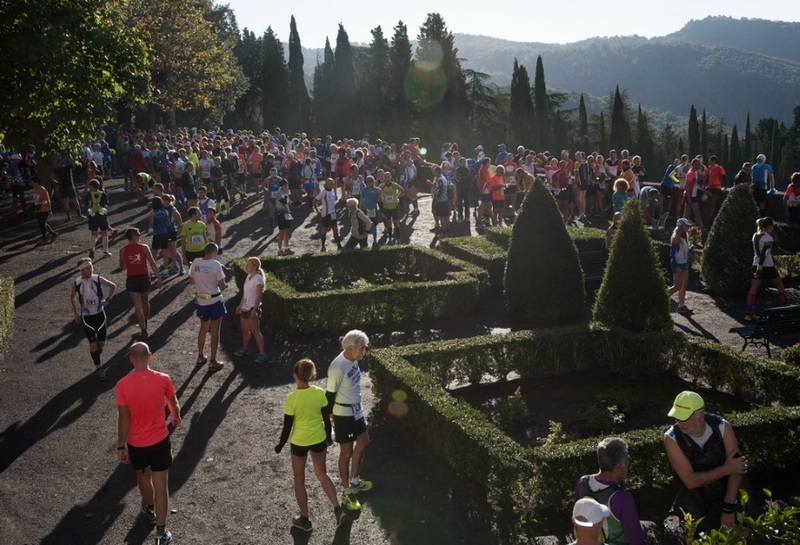 You will find a refreshment run by the friends of the pro-site of San Gusmè, now the path will allow you to catch your breath. Continue through the vineyards of the Tenuta di Arceno with particular waves that follow the inclinations of the ground. 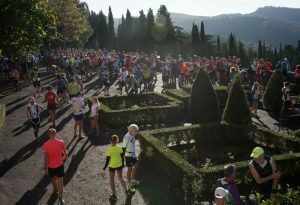 You will feel like entering a magical area with the cypress avenue that amazes the runners who cross it every year, where at the top you will have a spectacular refreshment, organized by the friends of Rapolano of the Valenti Group, 36 and 440 meters above sea level. You continue in a long descent to km 38 where after a short flat stretch you will exit the dirt road to enter a forest path where for almost 1 km you will face the last climb. At the top you will find the last refreshment run by the friends of the Bulletta Bike and you will have a panoramic view over the village of Castelnuovo, Val d’Orcia and Mount Amiata in the background. There is only a slight 2 km downhill and coming from vineyards, olive groves and a cypressed avenue you will suddenly find yourself on arrival and the satisfaction of having experienced a unique experience in a territory where time has stopped. We believe that the new part of the route will be an extra stimulus to tackle not a mountain but a new experience where even without the stopwatch on the wrist you can experience emotions and sensations that go beyond the simple chronometric performance and as said definitely within reach of all those who love to run and are prepared for the distance. 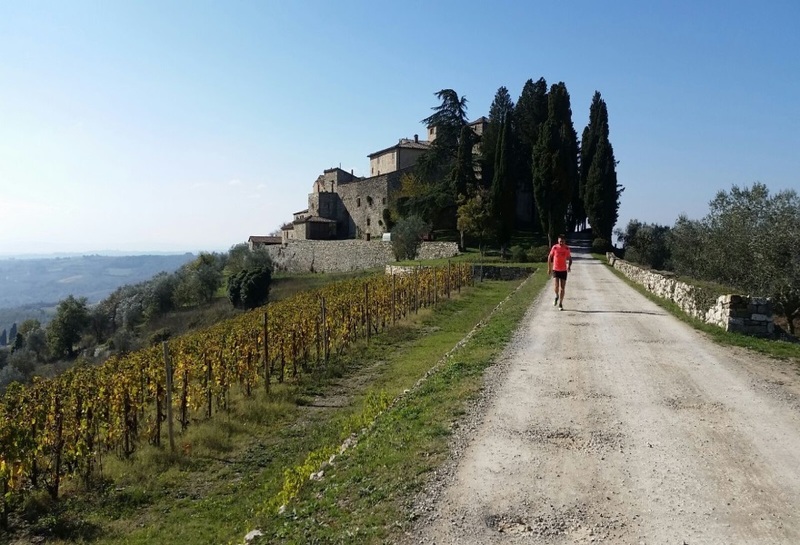 Below is a day-to-day itinerary for the Chianti Marathon. Please make your own way to Siena (flying to Pisa or Florence). 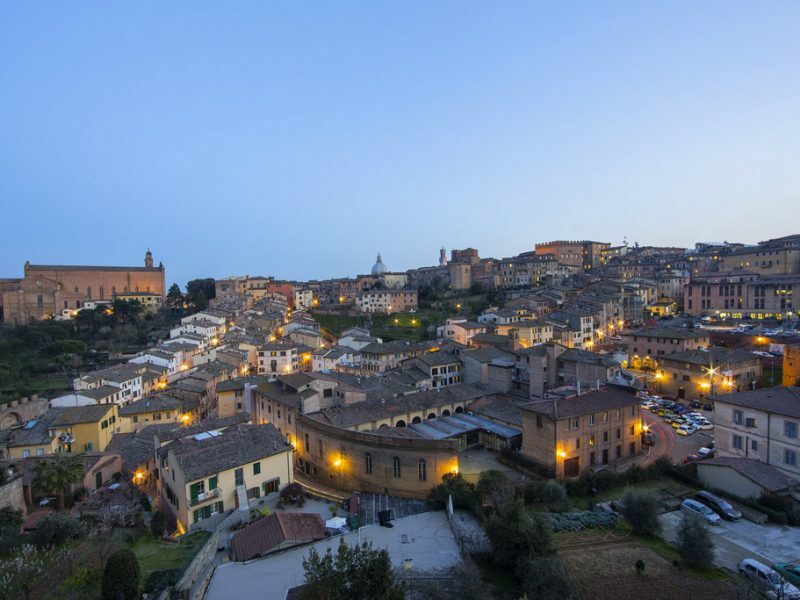 Once you arrive into Siena please make your own way to your chosen hotel. After arriving at the hotel, the afternoon is free for you to explore and settle into this wonderful city. At 20.00 there is an optional Welcome Dinner in Typical Tuscan Style with a glass of Chianti (see details prices). After breakfast, today is free again for sightseeing. 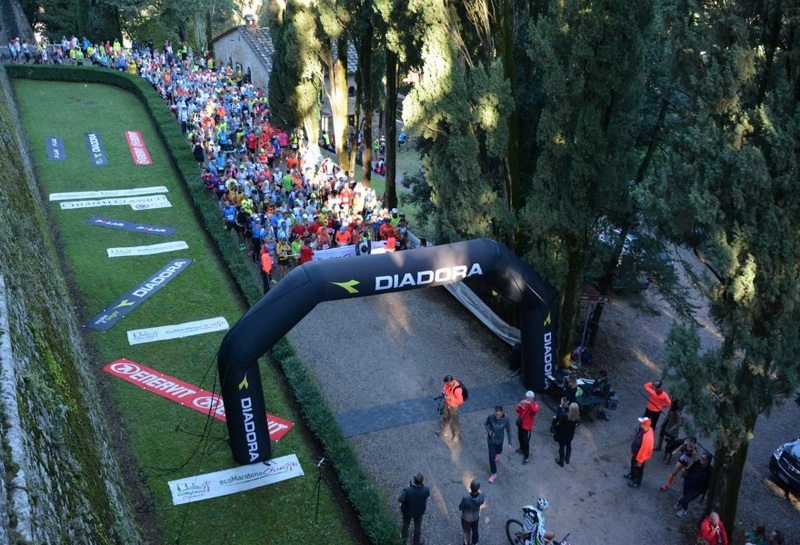 Collect your race pack at the expo at Castelnuovo Berardenga (Piazza Marconi). There is also an optional sightseeing tour – City Walk of Siena (see details for prices). The Pasta Party is at 19.30, where you will sample different types of Pasta and Salad finishing with a sweet Crostata. After months of training, the day is finally here. You will be picked up at 07.30 for your private transfer. 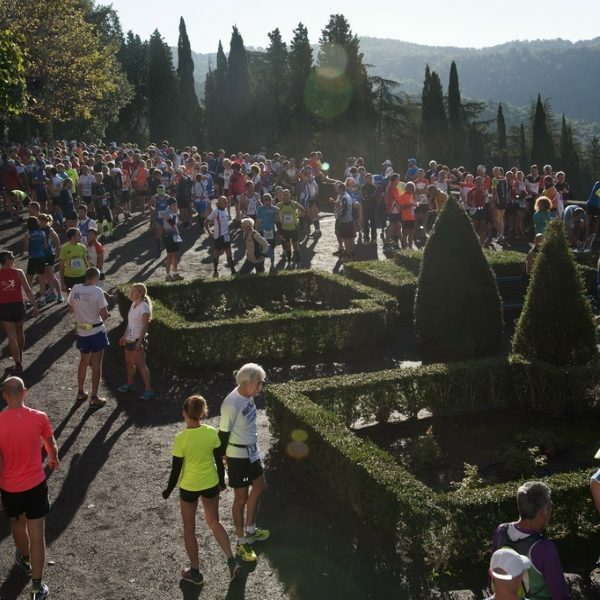 Get ready to take your place at the start line to set off on your running journey, The race starts at 09.30. Transfers back to Siena are at 14.30 where you will have time to relax after a fantastic day. This evening you have the option of Wine tasting in Ecoteca (see details for prices). 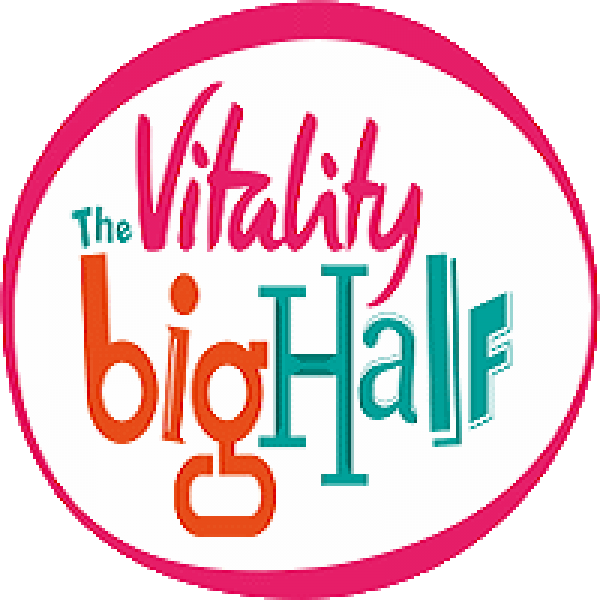 Or spend the evening celebrating with your friends, family and other runners as you enjoy a well-deserved drink. After breakfast, check out of the hotel by 12 noon. You will then have time to explore Siena before your homeward journey. Please let us know if you would like to spend more time exploring Siena. Extra nights are subject to availability. €50 book per person 17th Sept – 10th Oct. 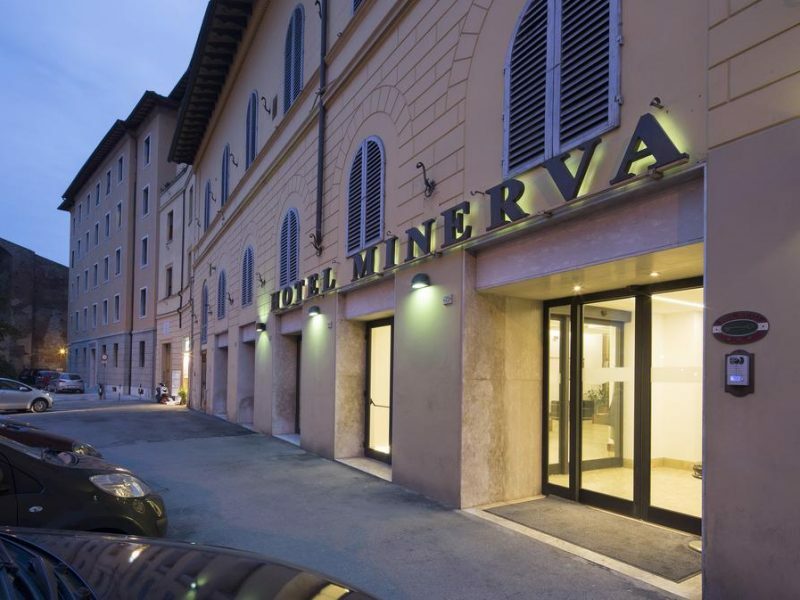 The Hotel Minerva is a three-star hotel located in the heart of Siena, the medieval city known around the world for the Palio and its age-old traditions, miracles and saints like Catherine and Bernard Tolomei, art, culture, food and wine. 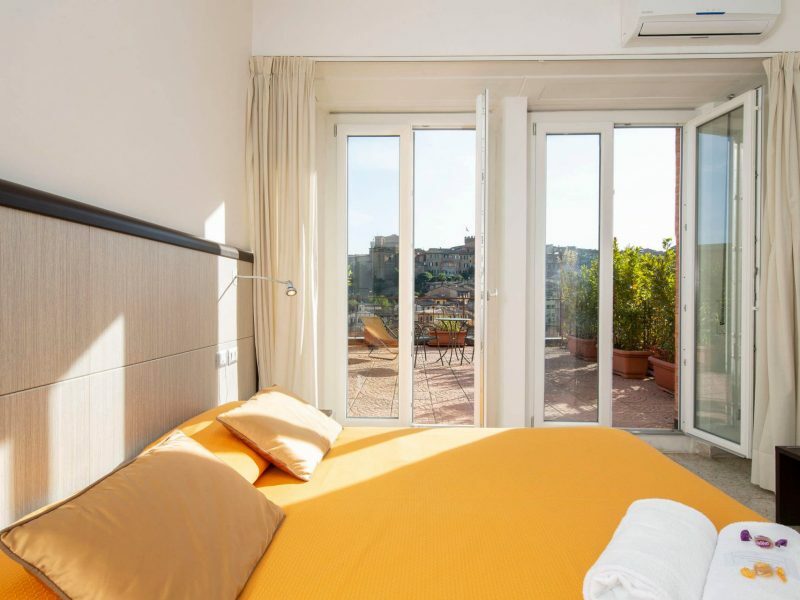 Just 10 minutes from Piazza del Campo and very close to the train station, the three-star hotel has 56 rooms, divided into Standard, Superior and Business, a meeting room and a garage. 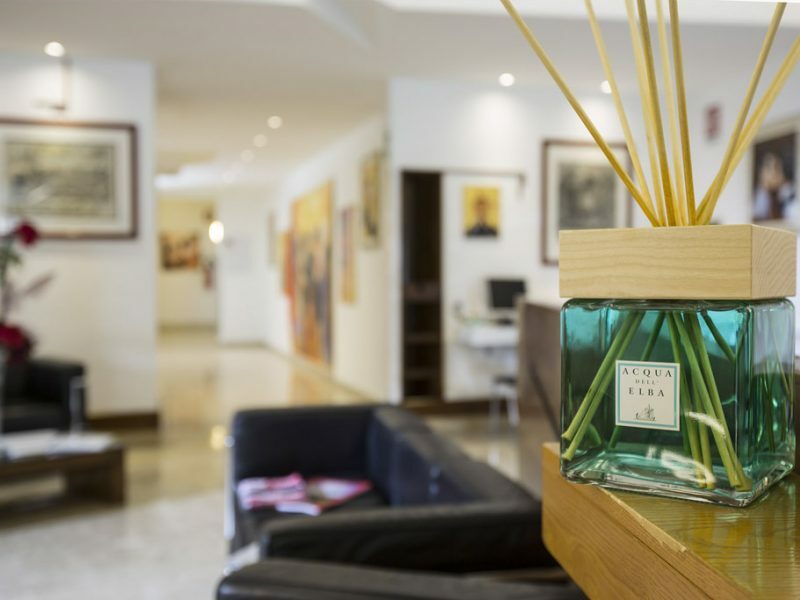 Perfect for business trips as a vacation exploring Siena and the most beautiful cities of Tuscany, Hotel Minerva is characterized by a warm welcome and an extreme attention to the customer. 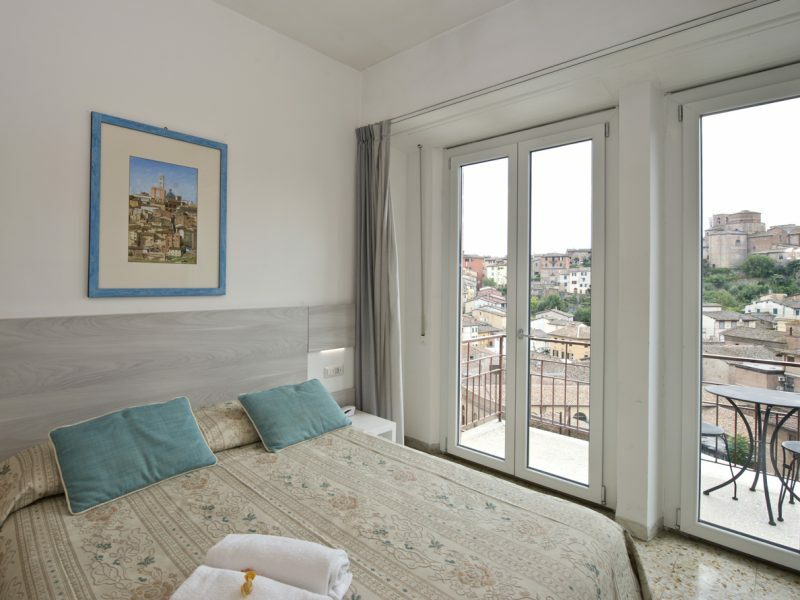 The modern furniture and pastel colours of the walls make the rooms Standard Hotel Minerva a perfect choice for those who want to organize a vacation in Siena style comfortable and practical. 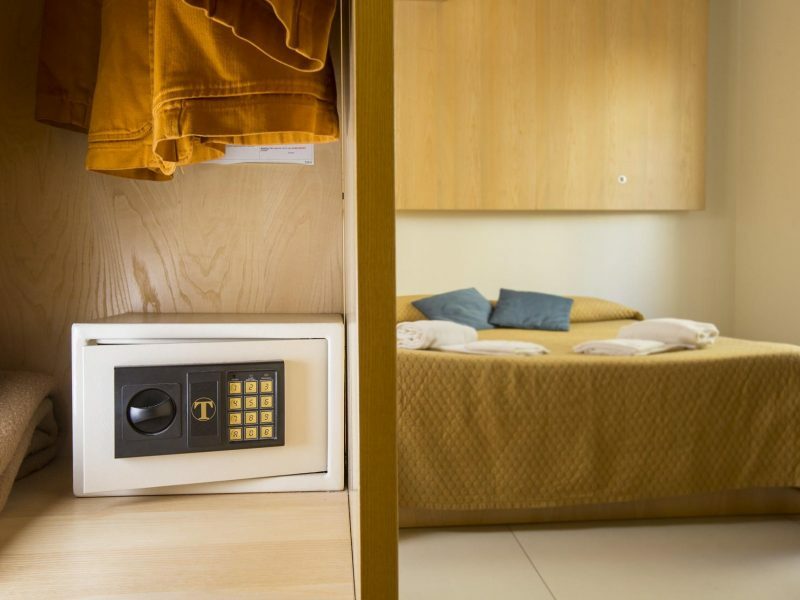 Between single and double rooms, standard rooms can accommodate up to 4 people. 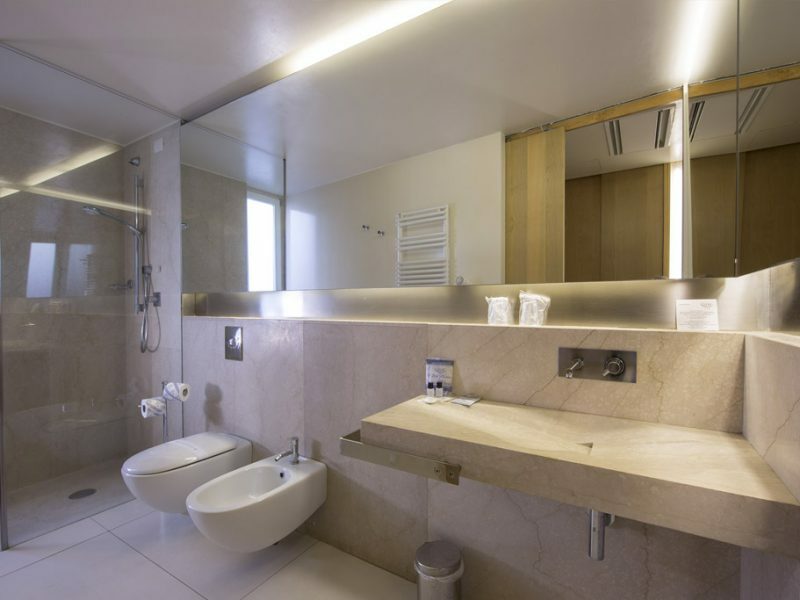 Moreover, they are equipped with a private toilet with shower and a complimentary toiletries, air conditioning, minibar, telephone and TV. 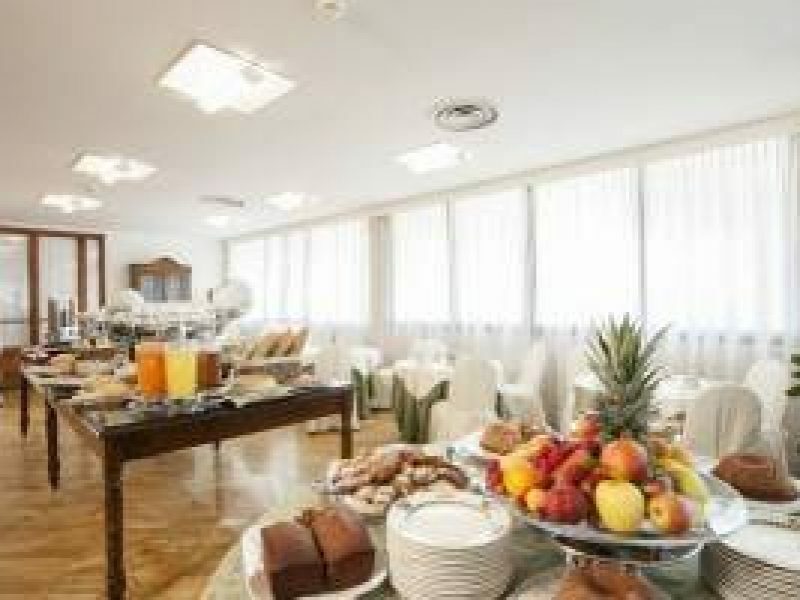 Guests at the Hotel Minerva may have an internet connection Wi-Fi, a laundry service and breakfast room and garage. Check in from 15.00 and check out by 10.30am. The Hotel Garden is a 4* hotel located outside the city walls just a few minutes walk from Porta Camollia, the ancient entrance of Siena. 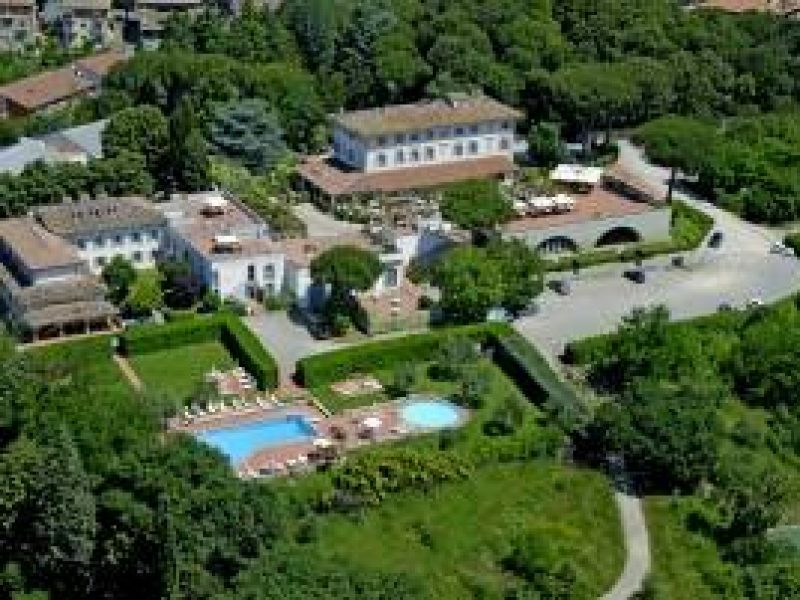 The hotel is surrounded by an eighteenth century park with rose gardens and travertine statues. 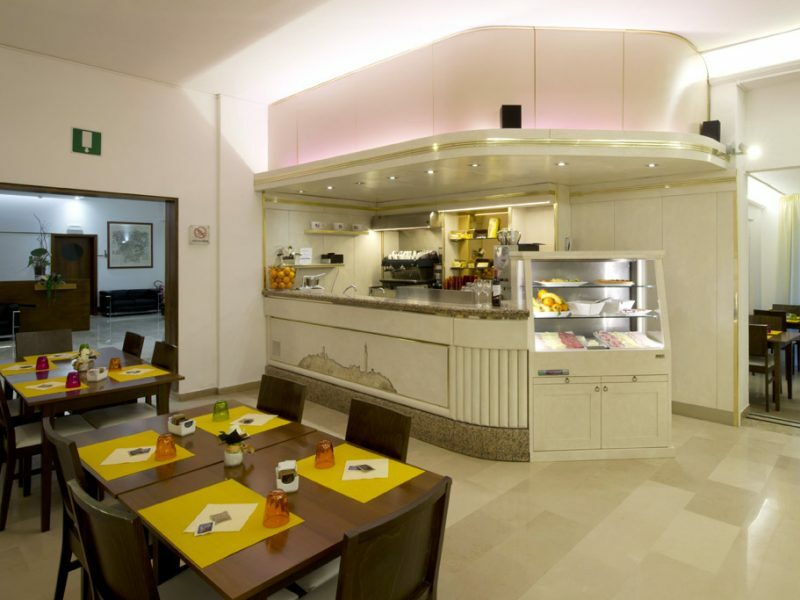 You are located 10 minutes walk from Siena railway station. The renowned Restaurant “La Limonaia” in which the chef re-elaborates in a new and creative way, traditional Tuscan courses. The hotel has two outdoor swimming pools (open May to September), a tennis court, cocktail bar, rooftop terrace, car parking plus much more. A rich buffet breakfast is served on the evocative panoramic terrace with a view over Siena (weather permitting). 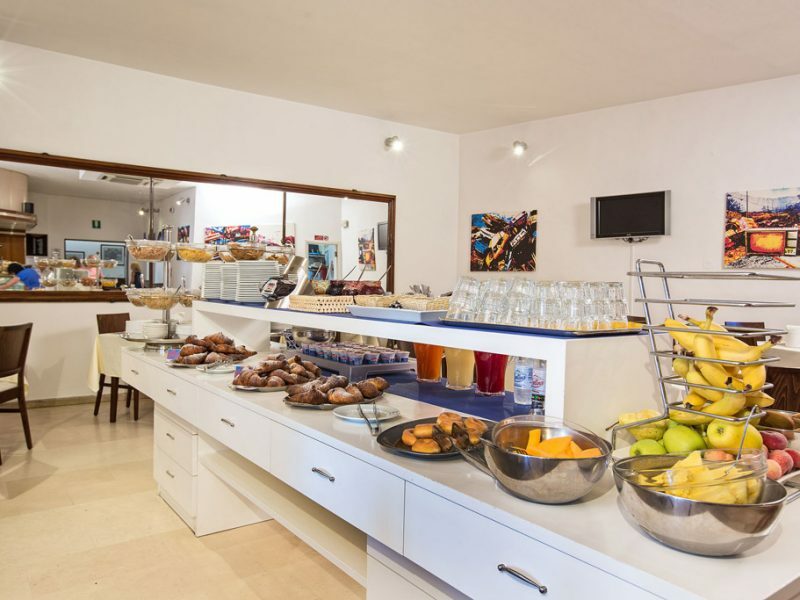 The breakfast includes cakes, fresh-baked croissants, pancakes, home made yogurt, eggs, bacon, cheese and gluten free breakfasts upon request. Check in from 14.00 and check out by 11.00am. For details of specialist Sports Travel’s travel insurance for our travel packages, please visit our insurance page. 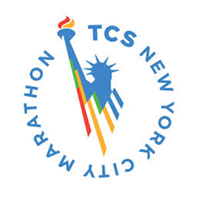 It includes cover for participation in the marathon and travel disruption. 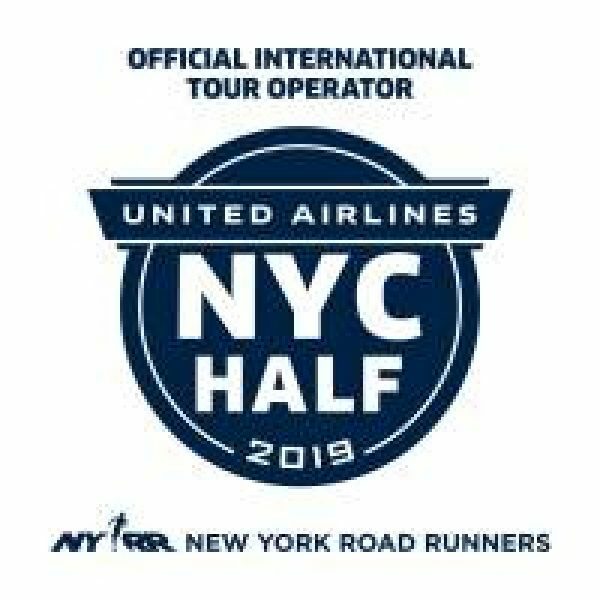 If you have your own travel insurance, you must ensure that your policy covers you to participate in running events and we also recommend it includes cover for travel disruption. Check the date of validity of your passport well in advance of travel and renew if necessary.